with the help of our teacher and assistant language teacher. 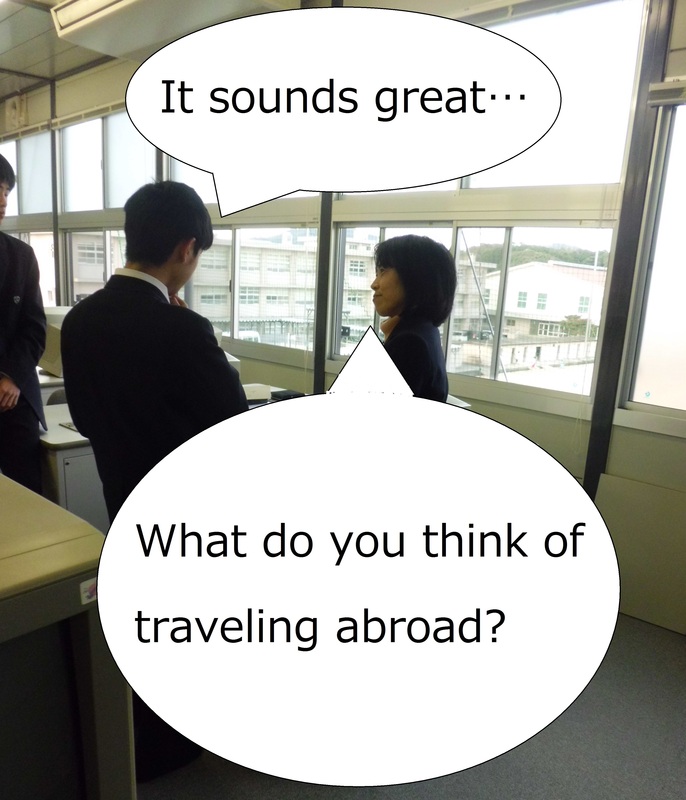 To pass EIKEN, we study English hard. This is it！ We aim to please. We collect them as a volunteer activity! They are changed into vaccine that is used for vaccinating children around the world.